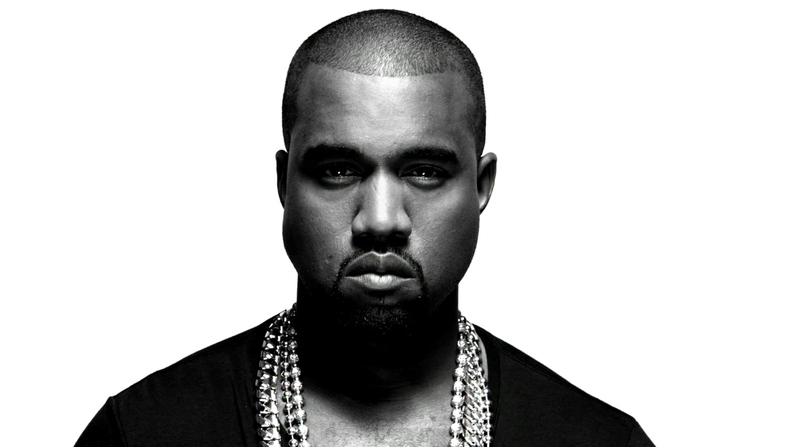 A source close to production tells us MTV honchos are giving ‘Ye 4 minutes to do with as he pleases. He can rap, sing, dance or even just stay silent … and we’re told show producers are totally clueless which door he’ll pick. The Chainsmokers and Halsey have also been announced as performers.